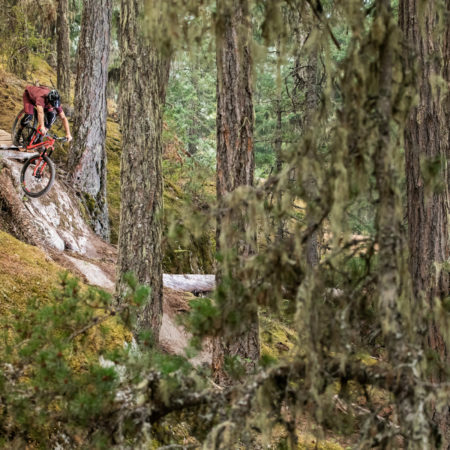 A nondescript cardboard box arrives at the SIGMA Canada office with few markings and a number of sizable dents. 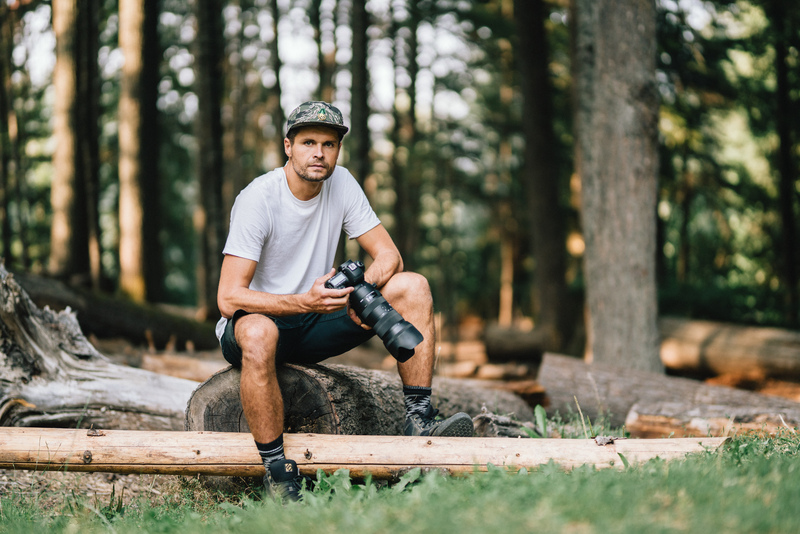 Inside, the only SIGMA 70-200mm F2.8 DG HSM OS | Sports prototype outside of the Aizu, Japan factory. 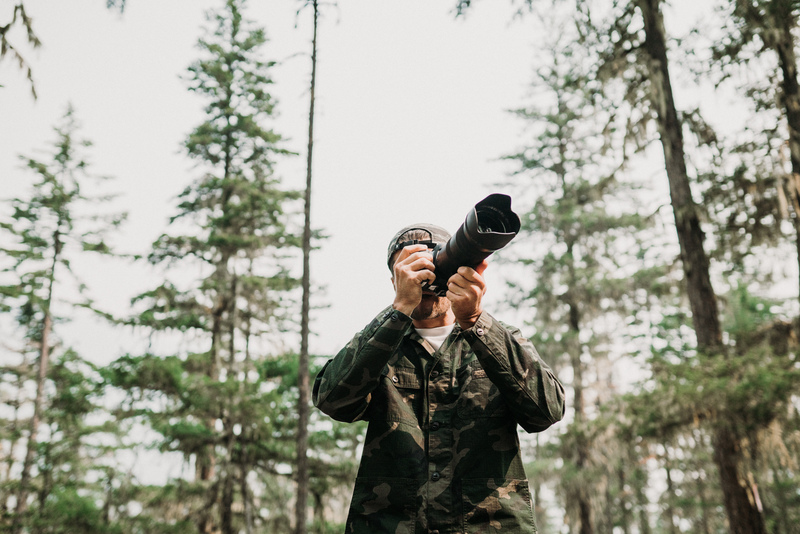 So new, in fact, the lens hood is 3D printed. 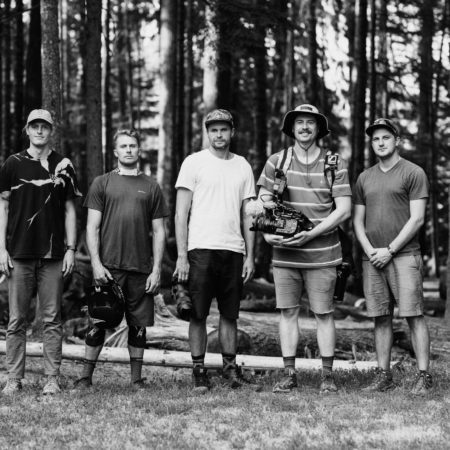 From here, we have six weeks to pull together a photographer, a subject and a story for the launch at Photokina 2018. 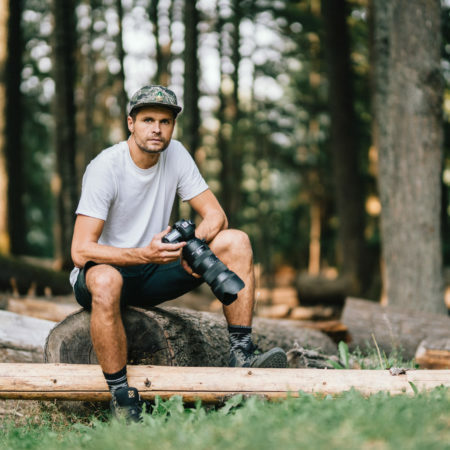 SIGMA Canada Pro Photographer Jussi Grznar happened to be in B.C. 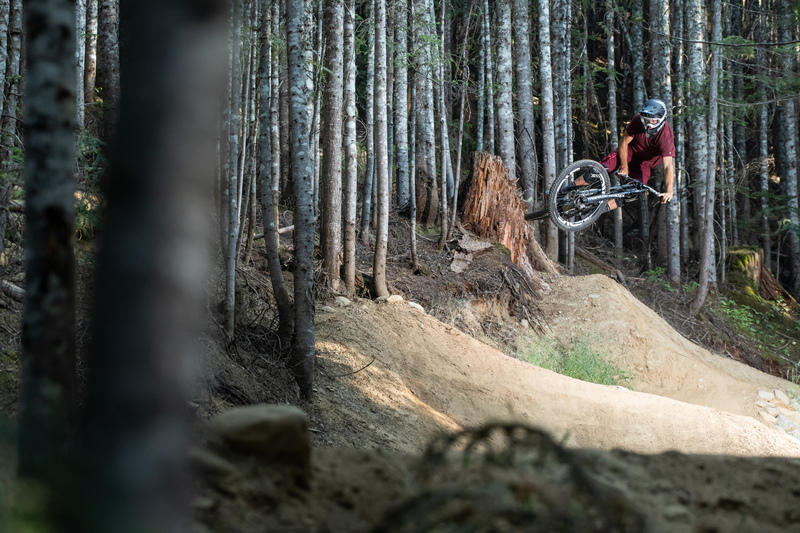 for a few days around the 2018 Crankworx Mountain Bike Festival in Whistler. 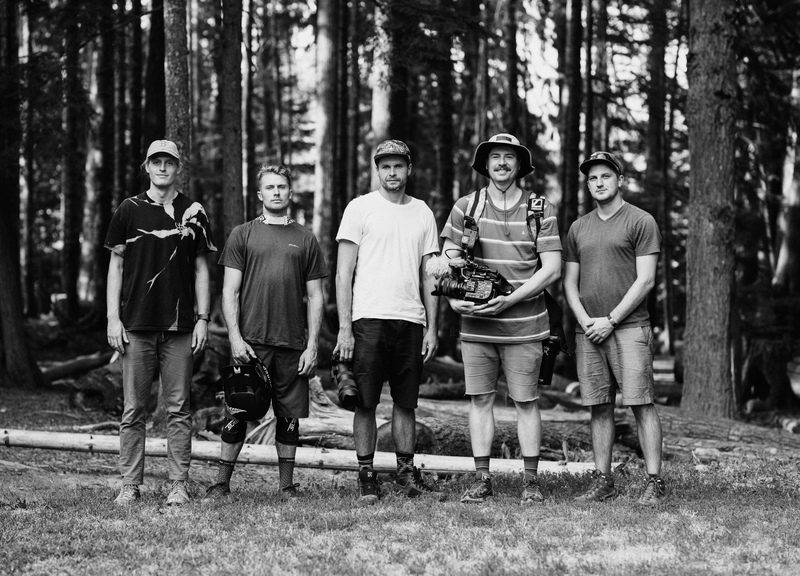 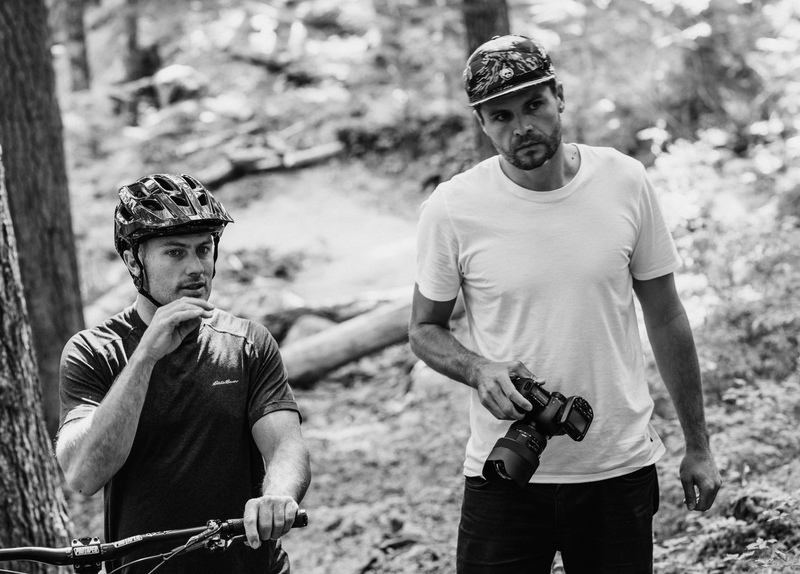 He teamed up with local pro ski and mountain biker KC Deane to help us find some local trails away from the festival. 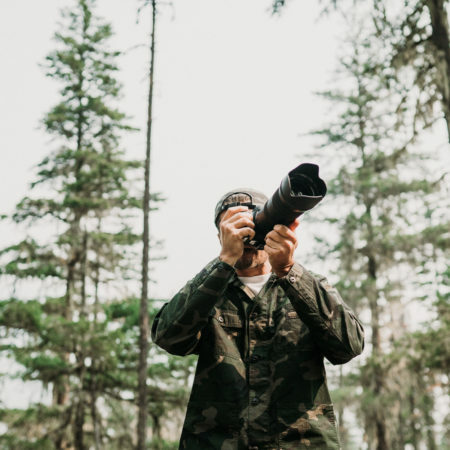 With such a large collection of local media in town, someone would notice the lens and we had to keep it under wraps until launch. 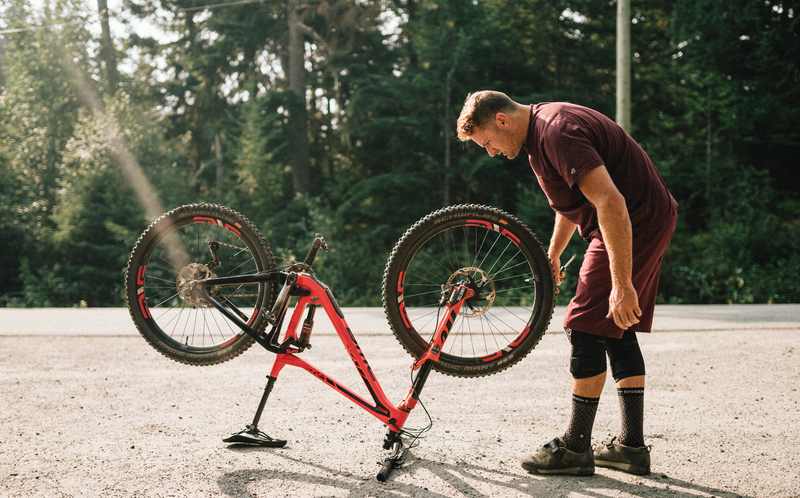 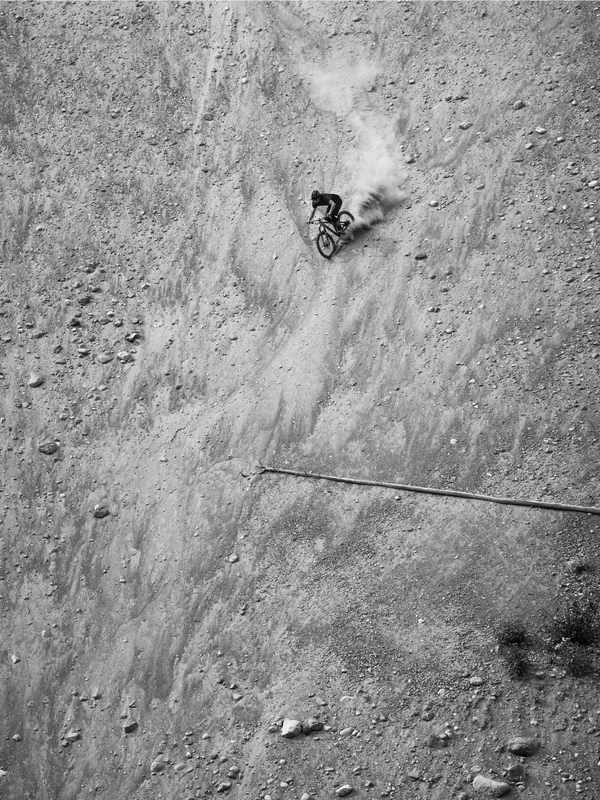 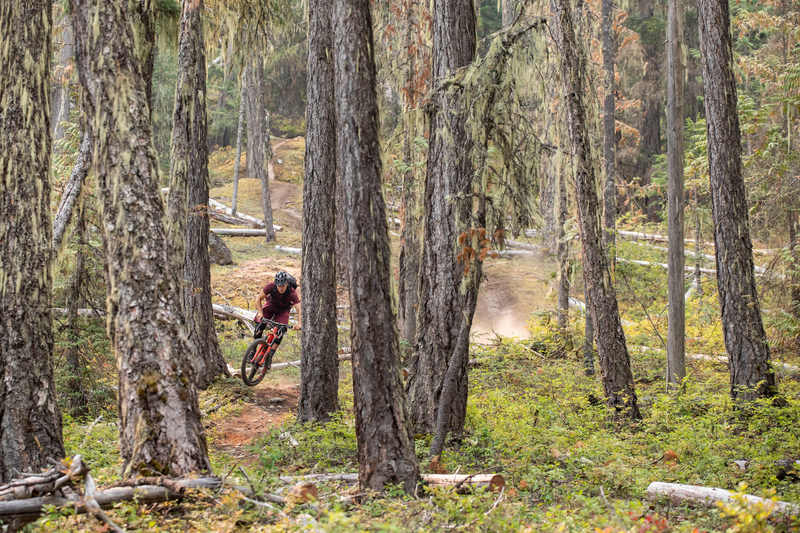 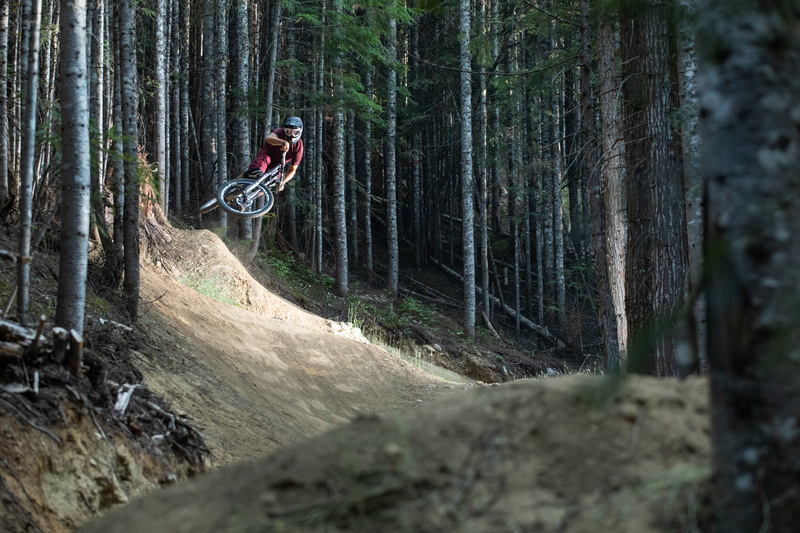 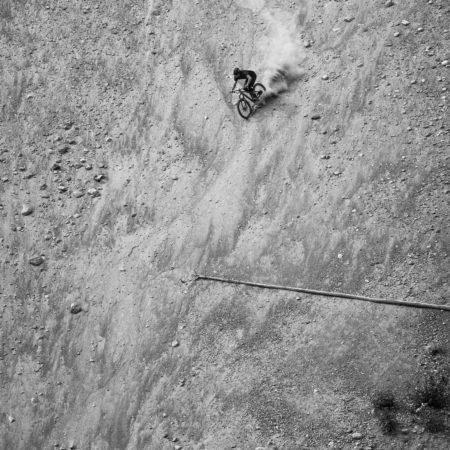 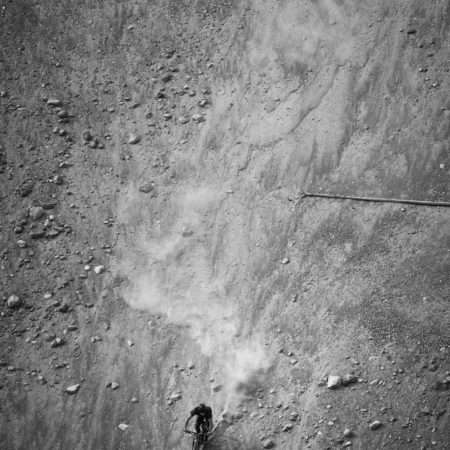 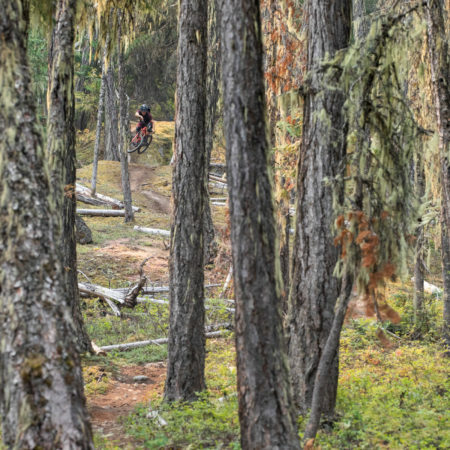 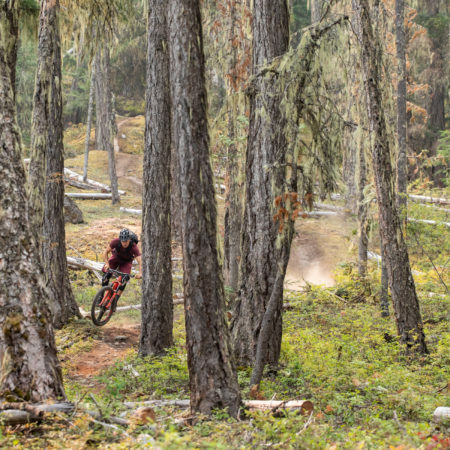 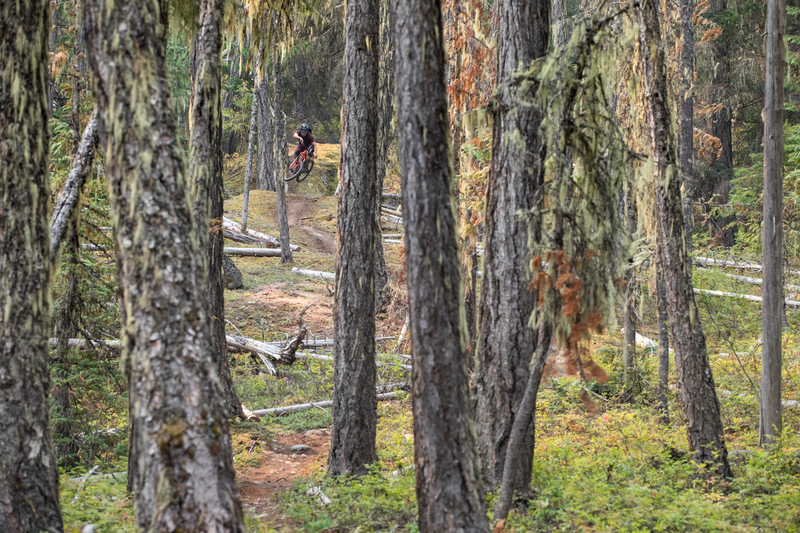 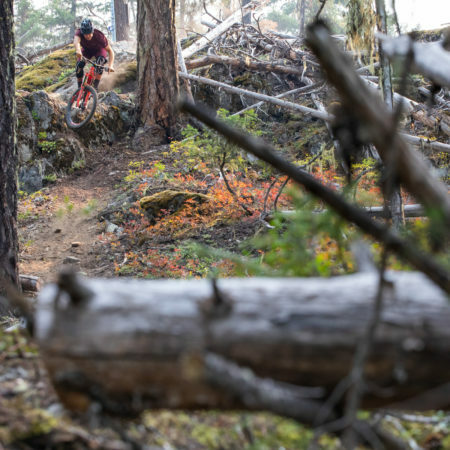 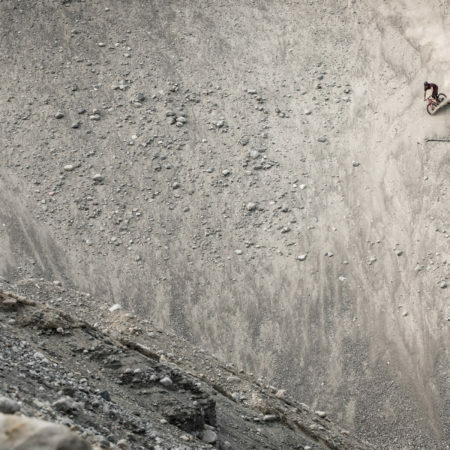 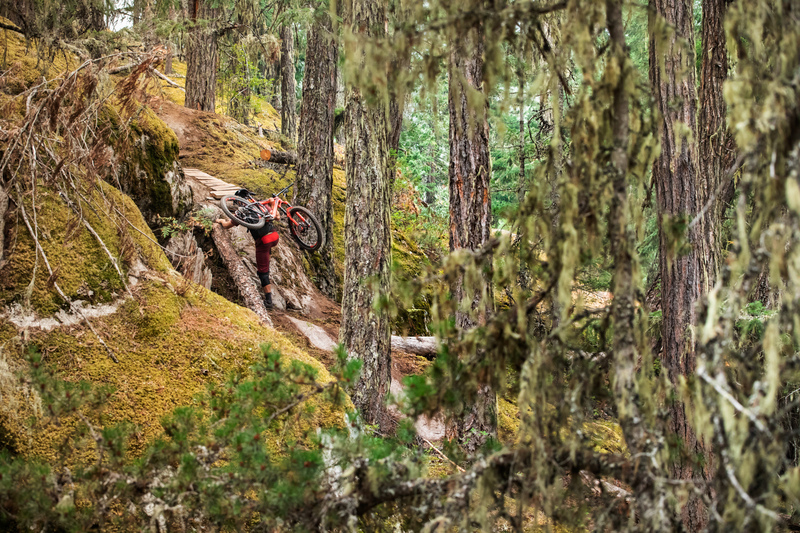 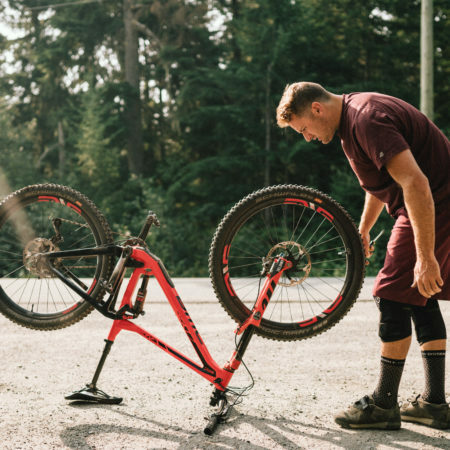 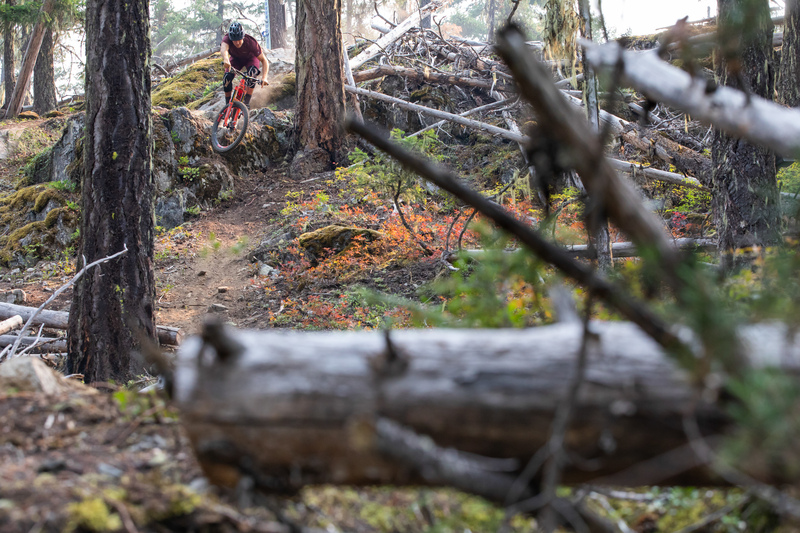 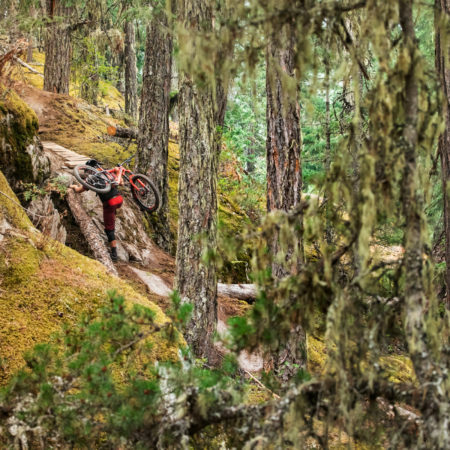 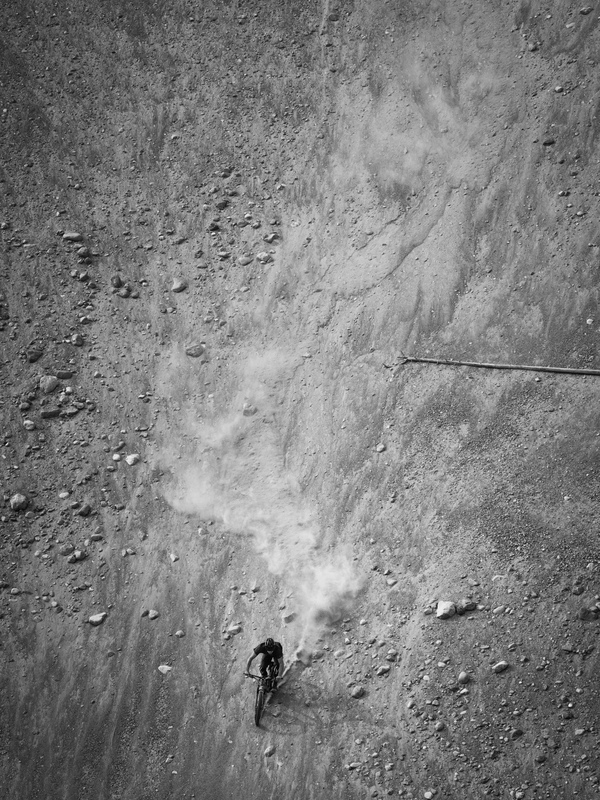 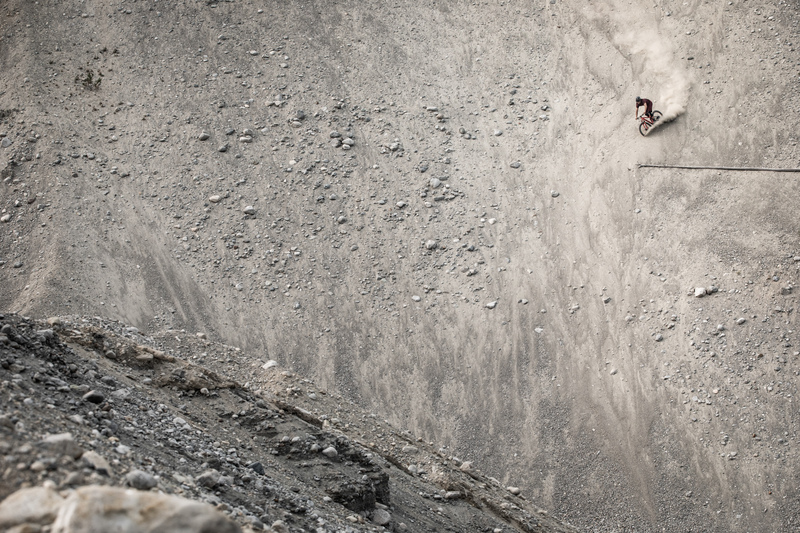 The piece was filmed over two days in the mountains around Whistler and a brief lap of the Whistler Bike Park. 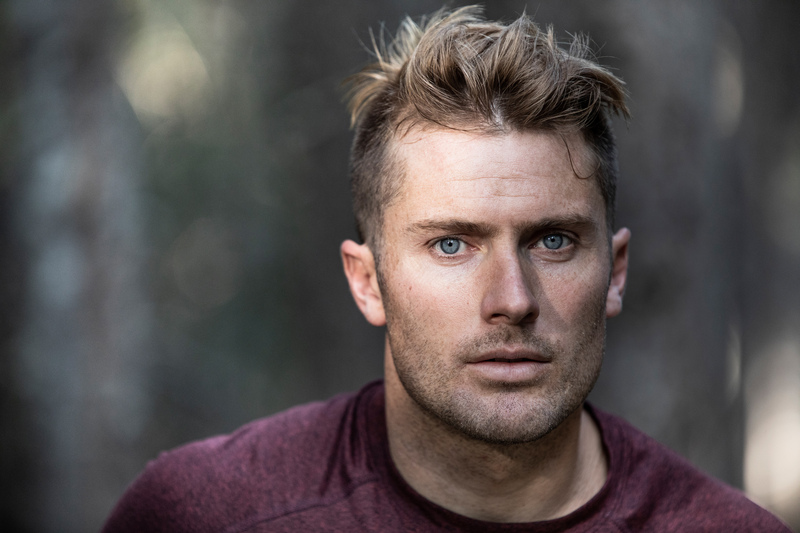 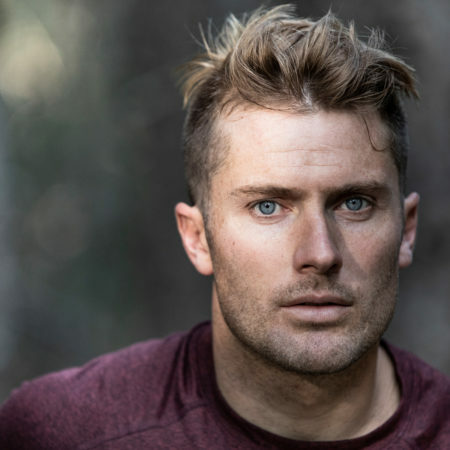 Shot by Mike Last and Will Johnson on the Sony FS5 and A7RIII, using the Sigma 14-24mm Art, 24-70mm Art, 70-200mm Sports, 100-400mm Contemporary, 35mm FE Art and 85mm FE Art. 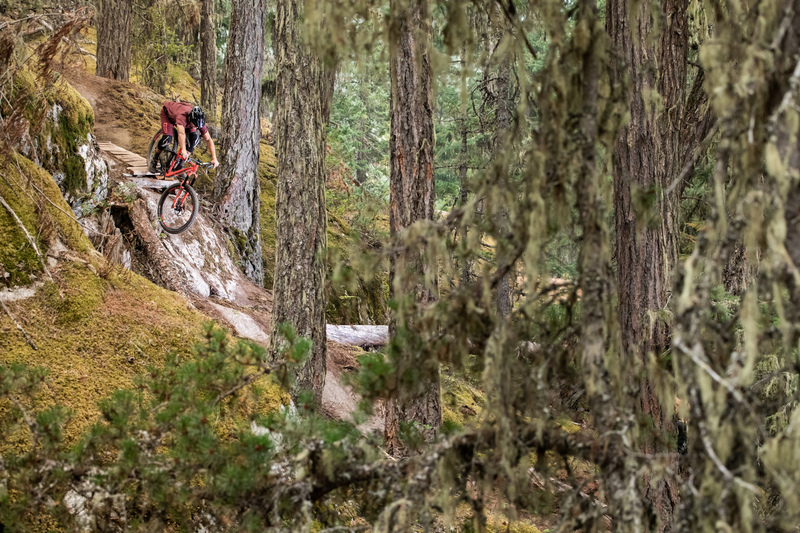 Some of Jussi Grznar’s select images shot with the new Sigma 70-200mm f/2.8 DG HSM | Sports over two days in Whistler. 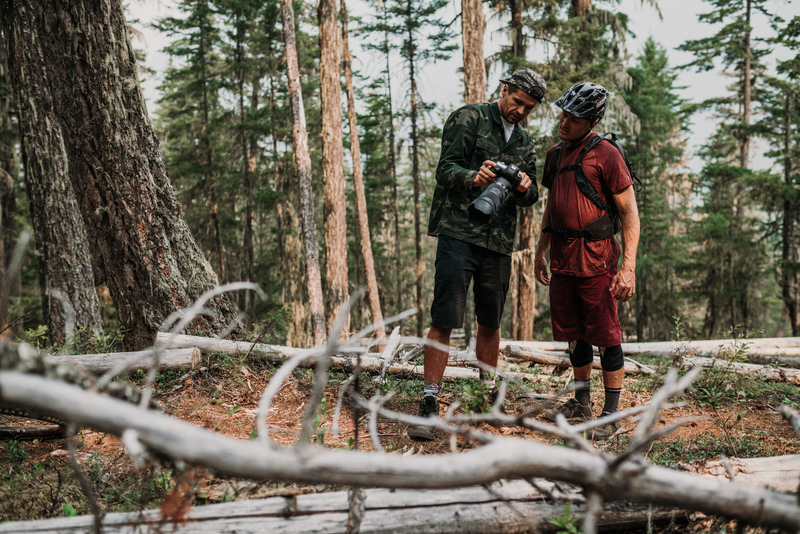 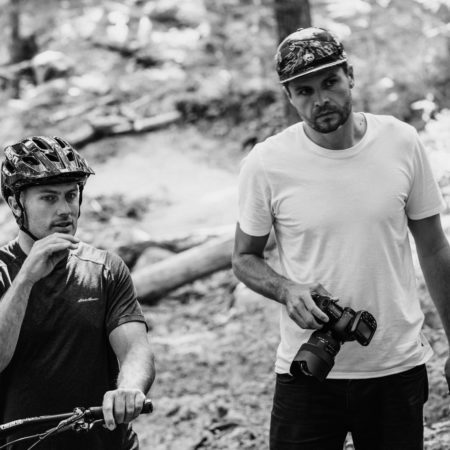 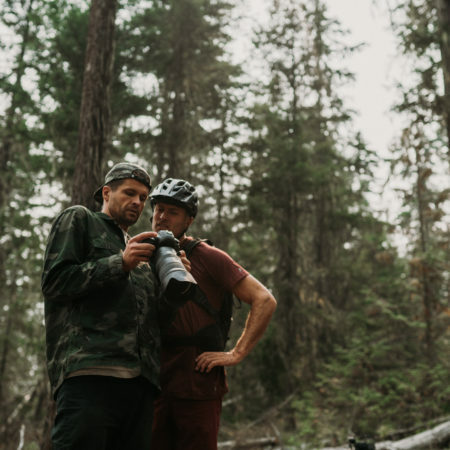 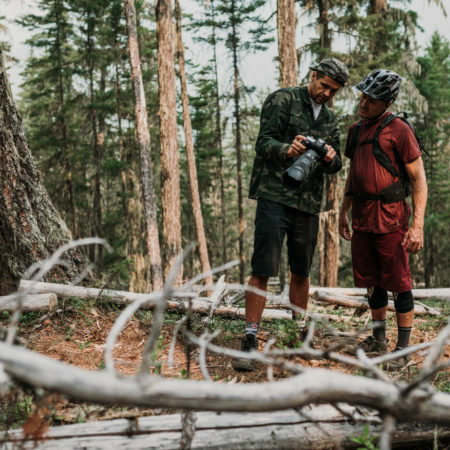 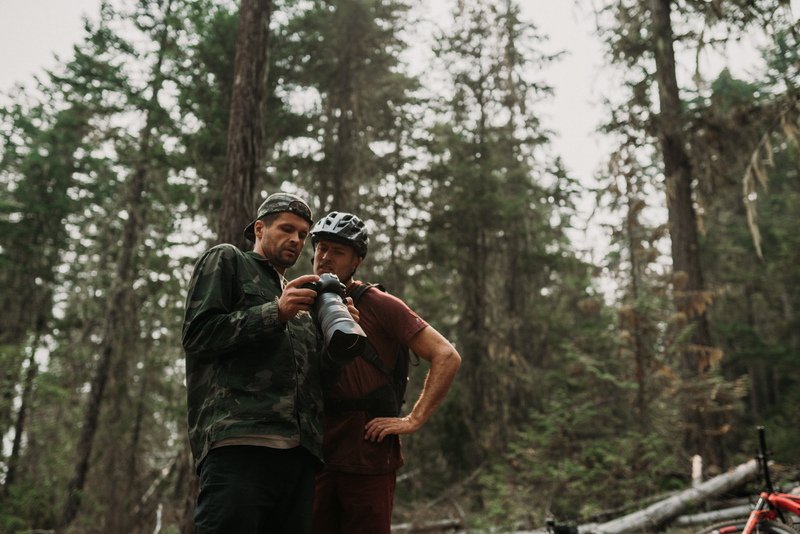 Images of Jussi Grznar and KC Deane working together on the shoot in the mountains of Whistler, B.C.